With new Real Time Information (RTI) legislation coming into force on 6th April 2013, reports in the media suggest that almost half of all businesses are unaware of the new changes! If true, this is a serious problem for HMRC as RTI will be introduced for ALL small businesses in April 2013 and mandatory for all employers by October 2013. 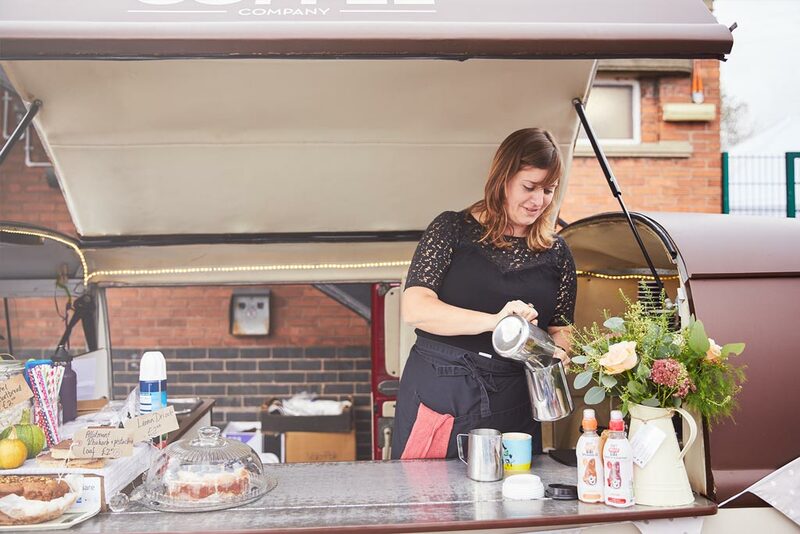 As ‘the UK’s most trusted business software provider’, we (Sage) have been working closely with HMRC for almost a year now to ensure that all of our payroll software is RTI-Ready and 60% of people already submitting PAYE in ‘Real Time’ are using Sage Payroll software to do it. To help spread the word we’ve created a handy RTI mini-site which explains all about the new legislation and allows you to start using RTI-Ready software today from just £5+VAT per month (depending on the number of employees you have). 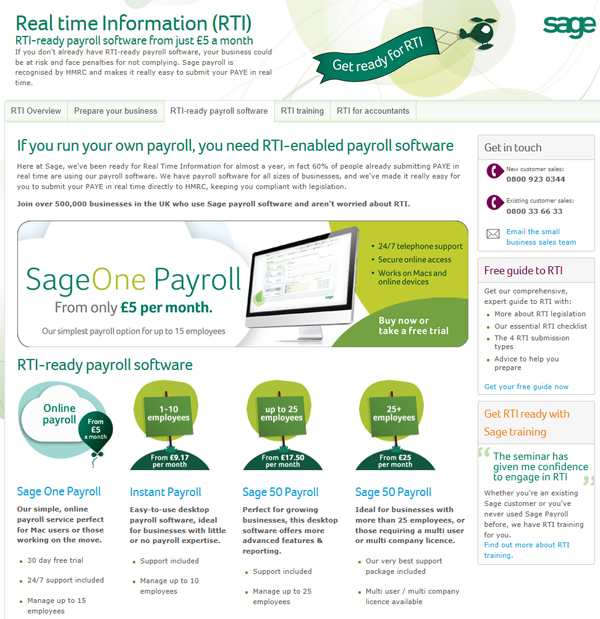 Over 500,000 UK businesses already use Sage Payroll software to pay their employees so take a look at www.sage.co.uk/business-resources/real-time-information/index.html where you can ‘Buy Now’ or start a FREE trial of our cloud-based Sage One Payroll or desktop-based Instant and Sage 50 Payroll.